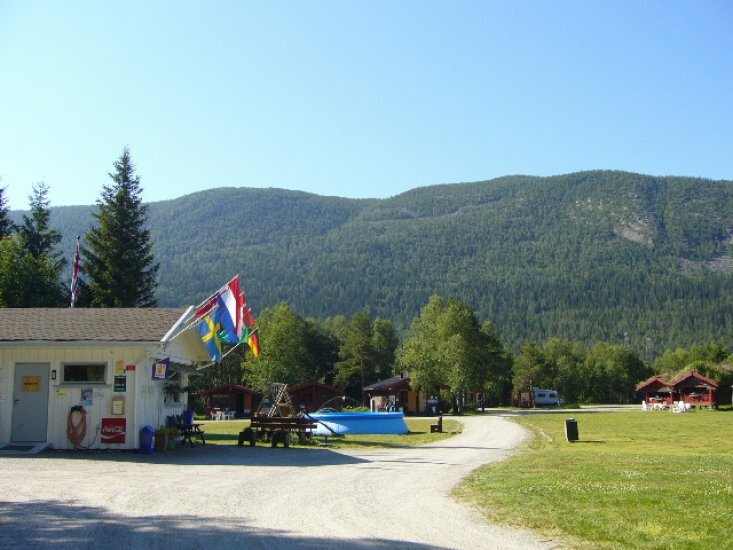 Birkelund camping is a small, family friendly camping site and an excellent point of departure whether you want to mountain bike, go on fishing trips or just want to go for nice walks in an unspoilt and breathe taking nature! 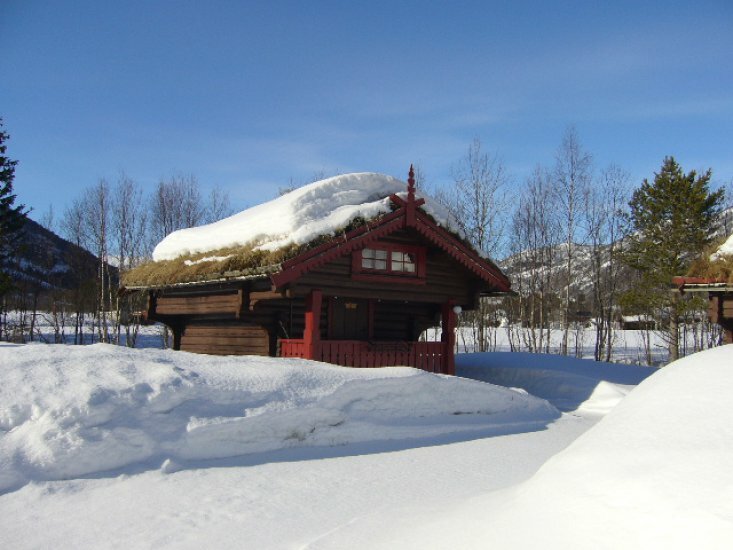 In spacious and undisturbed surroundings you'll find 14 (heated) cabins for 2-6 persons. The cabins are equipped with everything you need for housekeeping. 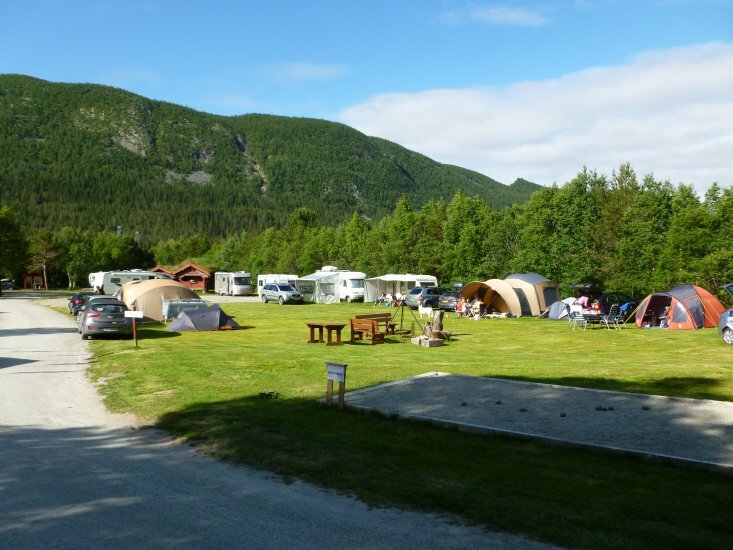 On the camping site we can supply 45 caravans, mobile homes or tents with electricity and have pitches for caravans, mobile homes and tents. Showers, toilets, wash-hand basins, washing machine, tumble dryer, free dishwashers and a kitchen are in our heated service buildings. A unique place to visit!